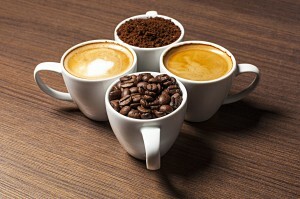 At Pure Food Systems we have a multitude of coffee vending machines for sale. We stock hundreds of machines in our warehouses at any one time and there are always coffee vending machines ready and available for those wanting to purchase them. We also stock the products to fill the coffee vending machines with. 7100 Plus – This machine is very “green”, with its improved boiler insulation that gives an energy saving from 20% to 39% compared to the uninsulated boiler. We have many more coffee vending machines in stock – these are but a few of the brand names we often have in. These machines are available to be sold, hired or given on condition.